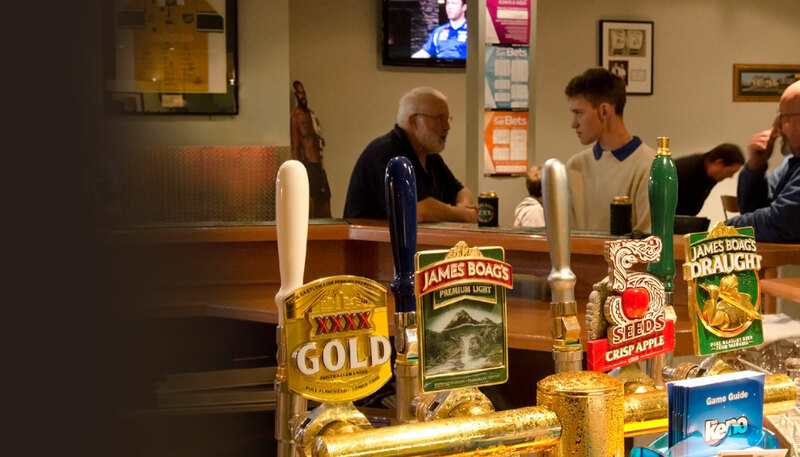 Our main public bar is a great place to catch up with friends and family. 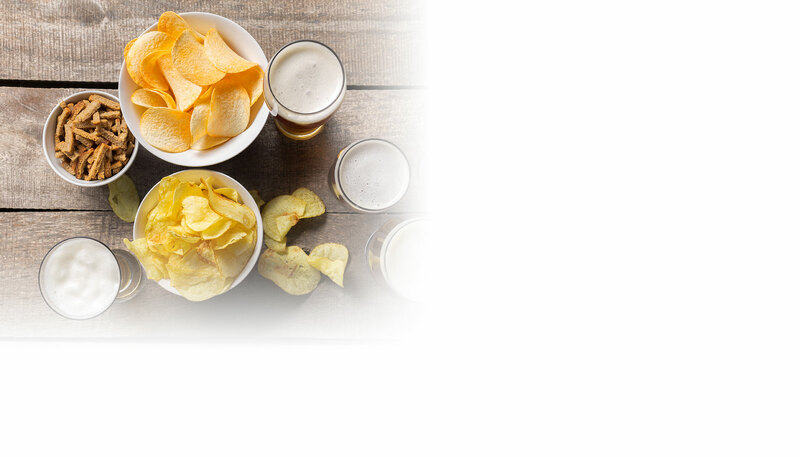 With lots of entertainment options such as the Tote agency adjacent to the bar, keno facilities, eight ball table and jukebox. Or you may enjoy one of the many live sporting events broadcast on the big screen. 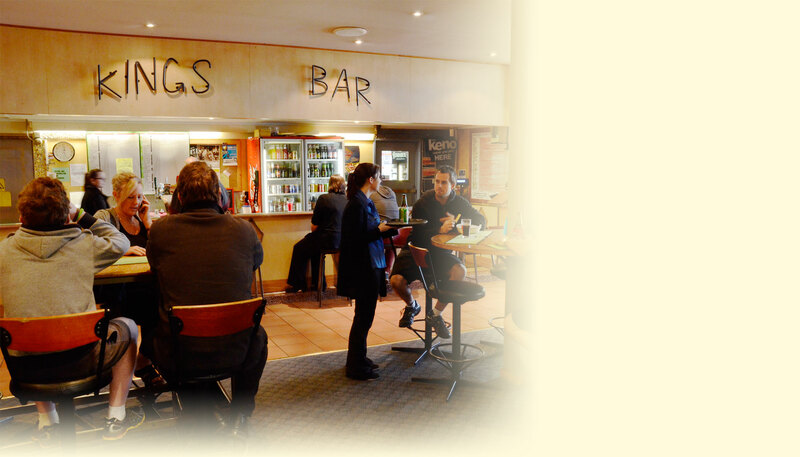 The Kings Bistro is a family friendly Bistro with a reputation for being one of Launceston’s best value for money eateries and we pride ourselves for our quality food and service. 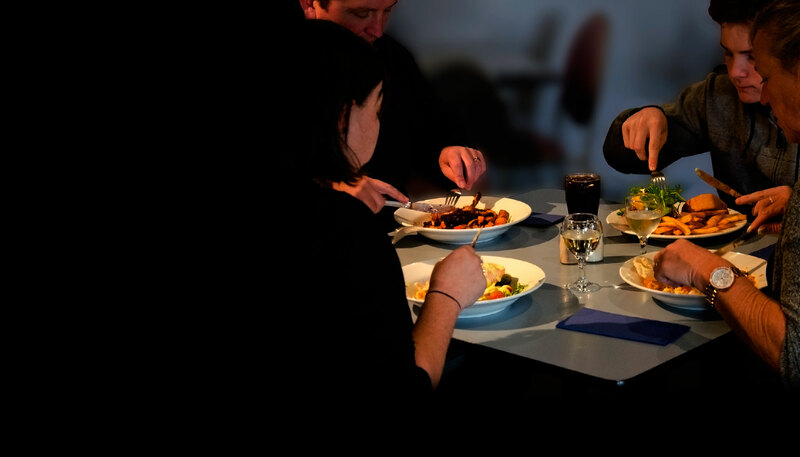 If you are after a casual meal with friends, a family celebration or perhaps a group function give us a call today and book a table 03 6344 4722. 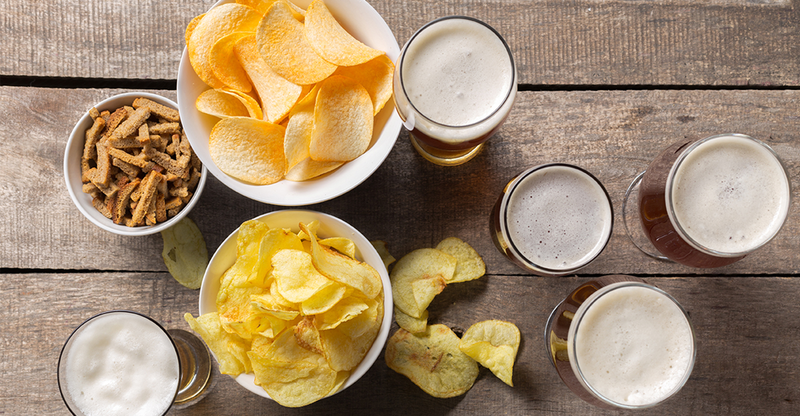 We stock a great range of hand-picked wine, beer, cider and spirits at everyday low prices as well as offering excellent weekly specials. We pride ourselves on having professional and informed staff who ensure you receive the service you require. 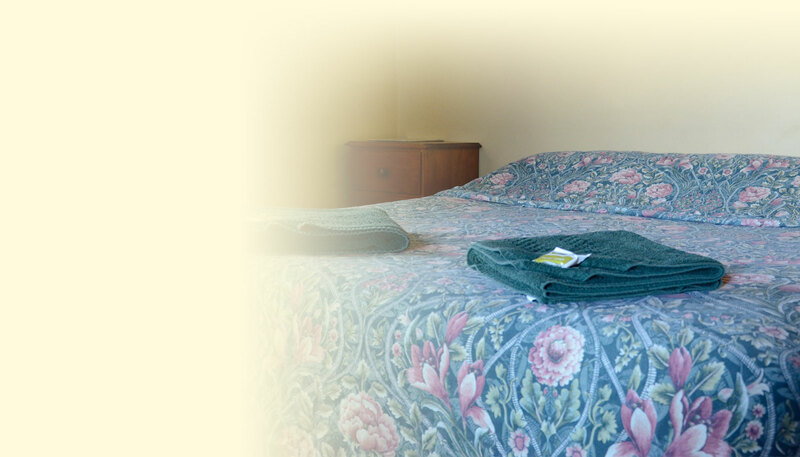 Our rooms are basic budget style accommodation available in numerous configurations. Rooms have their own televisions and tea & coffee facilities in each room. To check price and availability or to make a booking please call the hotel directly on 6344 4722. 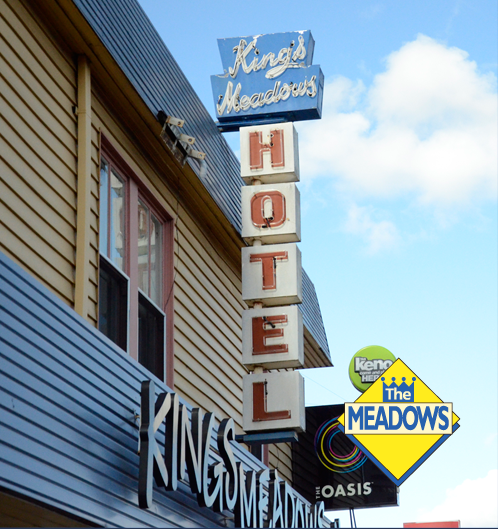 Copyright © Kings Meadows Hotel. Site by Zest.